Quora this week introduced conversion-optimized campaigns, a feature that focuses the ad delivery algorithm on optimizing for conversions rather than clicks. With “optimize for conversions” selected, the system will aim to show ads to users it deems most likely to take the designated conversion action. “For example, if you want to get app installs and you choose to optimize for conversions, we will show ads to people who are most likely to install your app,” says Quora Director of Product Management Ryan Browne in the blog post announcement. To use this setting, website advertisers will need to have the Quora pixel placed on their sites, and app marketers will need to be working with a supported app measurement partner to track conversions generated from ads on the platform. It also requires advertisers to set a target cost per action (CPA) to inform how the system bids. With this bidding method, advertisers are charged on a CPM basis. 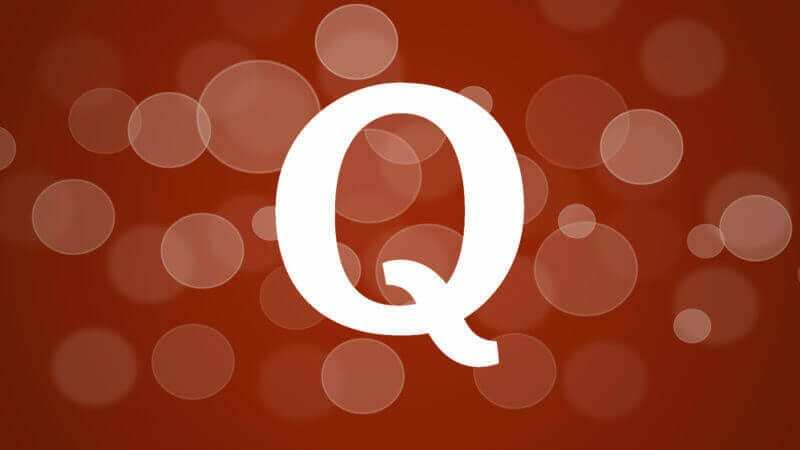 Quora’s ad platform just crossed the one-year mark in May. Unlike any platform I can think of, Quora’s ad business launched out of the gate with conversion tracking via its pixel. It has since introduced retargeting and lookalike audience targeting powered by the pixel. Earlier this year, it added support for multi-event conversion tracking. The ability to optimize for conversions is another step in Quora’s rapid advancement toward parity with much more established platforms. The post Quora advertisers can now optimize campaigns for conversions appeared first on Marketing Land.